Why buy a property in Larnaca? Home/Cyprus Luxury Property/Why buy a property in Larnaca? Larnaca is considered a coastal city located in the eastern part of Cyprus. Most of Larnaca’s economy is driven by the tourism industry. The main growth of the city of Larnaca is mainly in the coastal areas of Larnaca and this is mainly due to increasing demand from the local population and from investors who buy summer homes and older people who want to live and spend the rest of their lives in Cyprus. Buying these properties is the growth engine of the city of Larnaca, Cyprus. The population of Larnaca is approximately 120,000 and is a city with many activities throughout the year and has all the services possible. There are plenty of real estate opportunities in Larnaca, there are apartments and villas just 100 meters from the sea. There is quick and easy access to the city center and its international airport. The real estate market in Larnaca is on the rise and there is an ongoing demand for assets. Local real estate experts think there will be a bright future in the real estate industry in Larnaca. Real estate prices in Larnaca are still low compared to Limassol and Paphos, but prices are likely to continue to rise gradually. 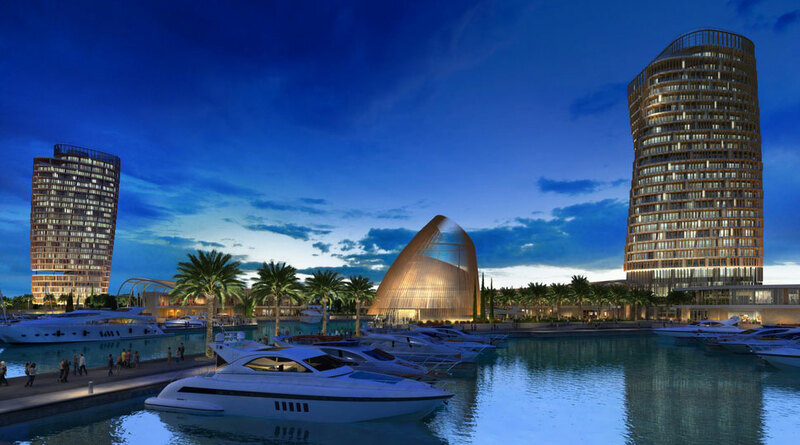 The nearby marina in Larnaca, will make the city desirable by many tourists and yacht owners who will come to visit the city and park for a few days at the local port. As in all of Cyprus, the main profits of Larnaca are mainly from the extensive tourism sector, and more and more airlines are offering flights to Larnaca, which is why the city attracts many investors who buy many properties to rent them to short-term tourists. Looking for attractive properties for investment in Larnaca with potential for value increase? We have a very large pool of properties all over Larnaca, Limassol and Paphos.